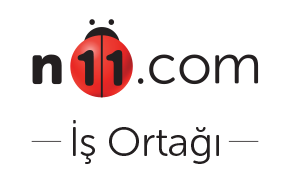 Tetra Tetra Tetramin Pro Crisps Cips Balık Yemi 100 Gr. 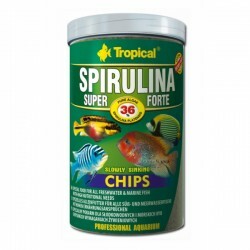 Tropical Tropical Spirulina Super Forte Chips 100 Gr. 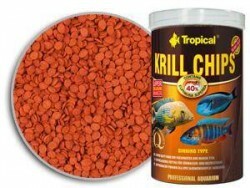 Tropical Tropical Krill Chips 100 Gr. 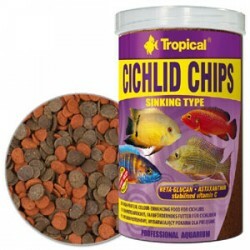 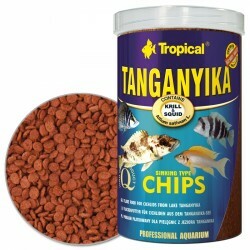 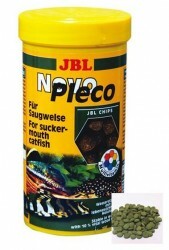 Tropical Tropical Tanganyika Chips 100 Gr.